TOKYO -- Mitsubishi Motors swung to a quarterly operating profit as cost cuts and favorable exchange rates helped it to rebound from a mileage-cheating scandal. Operating profit came in at 23.6 billion yen ($207.3 million) for the latest quarter, compared with a loss of 36.2 billion yen a year earlier when it was forced to stop sales of some domestic models due to the scandal. During the first-half, retail vehicle sales at home climbed 48 percent while those in southeast Asia rose 15 percent. 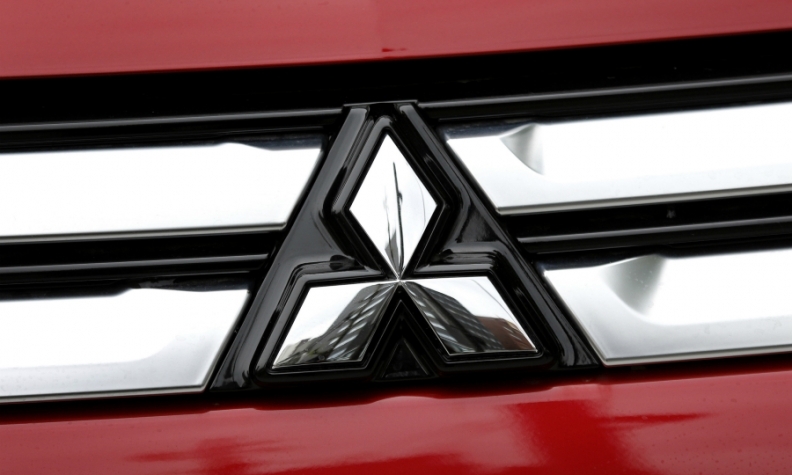 Mitsubishi kept its forecast for operating profit to surge 14-fold to 70 billion yen in the year to March. That reflects the rebound from the scandal as well as expectations of further growth in Asia and cost savings from its alliance with Nissan Motor. Healthy demand in Southeast Asia, Mitsubishi's top market also lifted earnings with the automaker saying it was seeing strong orders for its new Xpander seven-seater multipurpose vehicles in Indonesia. The carmaker has set ambitious goals for growth in Southeast Asia, China and the U.S. as well as for a comeback in Japan. Last month, it said it planned to boost global sales by 30 percent over three years. Under its new three-year strategy plan - Mitsubishi's first since Nissan bought a controlling stake in 2016 following the scandal - the Japanese automaker will also ramp up r&d investment and capital spending. The company has reorganized the engineering division involved in the mileage manipulation scandal and has improved testing processes and compliance procedures. Mitsubishi expects the yen to trade around 105 yen to the U.S. dollar in the year to March.